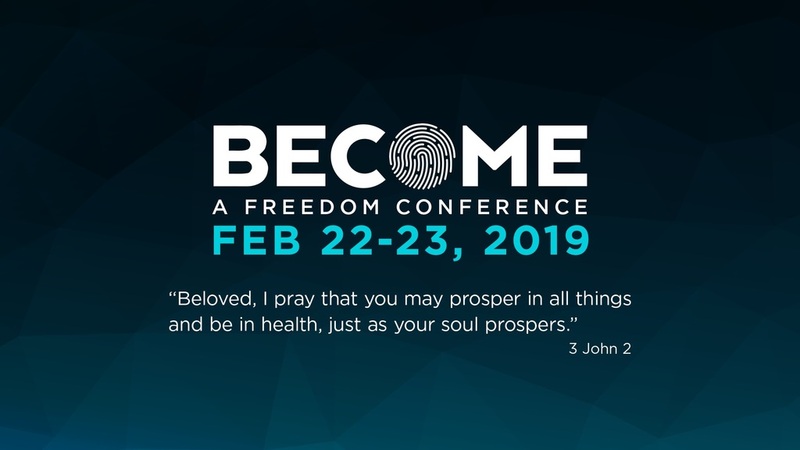 The BECOME Freedom Conference will be a powerful weekend of ministry that will propel you forward into the abundance that God desires for you. Using biblical truths as well as leadership and life principals, this 2-day conference will offer you insights and give you skills to win in life and in your relationships. So if you are you ready to move forward into what God has for you, plan to join us for BECOME.